Mr. Wittig is a career procurement official and former Senior Advisor on Public Sector Procurement within the UN system. 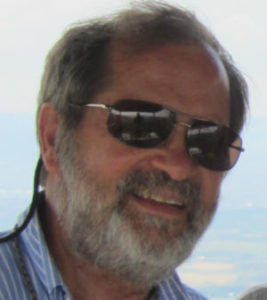 He assisted client countries in the reform of their legal and organizational infrastructure for public procurement; implemented projects working with Ministries of Finance to control loss of funds as well as a series of public procurement training courses for a professional procurement workforce using simulation and interactive methods for skill building. He retired from the US Office of Management and Budget after a 30 year career in public procurement in positions ranging from contract specialist to a Deputy Associate Administrator at the Office of Federal Procurement Policy.